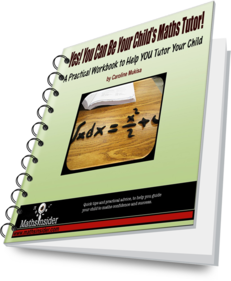 A parent whose child hates maths homework and wants to help them to improve? A parent whose child loves maths homework and wants to further encourage them? To share quick tips that can be implemented even in a hectic schedule. To give practical advice based on my experiences, my research and my conversations with fellow teachers and parents. 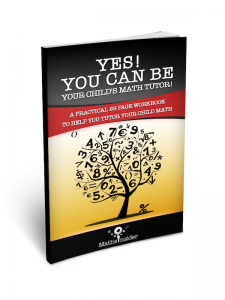 I’ve got a fair amount of ideas buzzing around in my head about how parents can help their kids with maths. 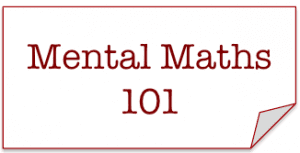 Some of them will be what you and your child need. An engineer, turned Cambridge University trained maths teacher, turned Kumon instructor, turned full time mother of 4 children (the school age one’s being in in gifted and talented maths programs at school) and a part-time math tutor with 20 years experience in math education. I’m a Brit, but am now an expat in the Middle East. 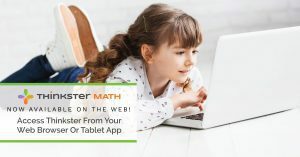 My daily conversations with fellow expat from countries as diverse as Australia, Pakistan, Egypt, the US and India to name but a few, show the need for a blog to support parents in supporting their own child’s maths in a stress-free way. 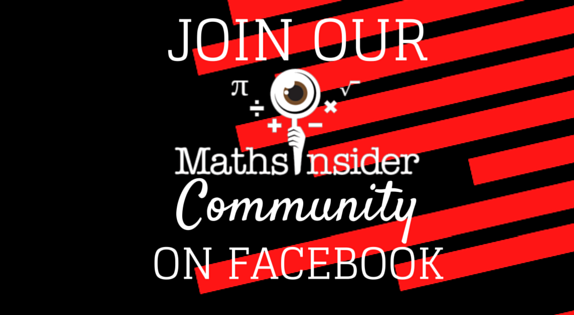 So whether your child loves or hates maths homework, whether you love or hate maths and whether you have 2 minutes or 20 minutes right now, join me at Maths Insider and let’s start guiding our future mathematicians! I wondered whether you’d come across MEI’s free Sumaze! apps. 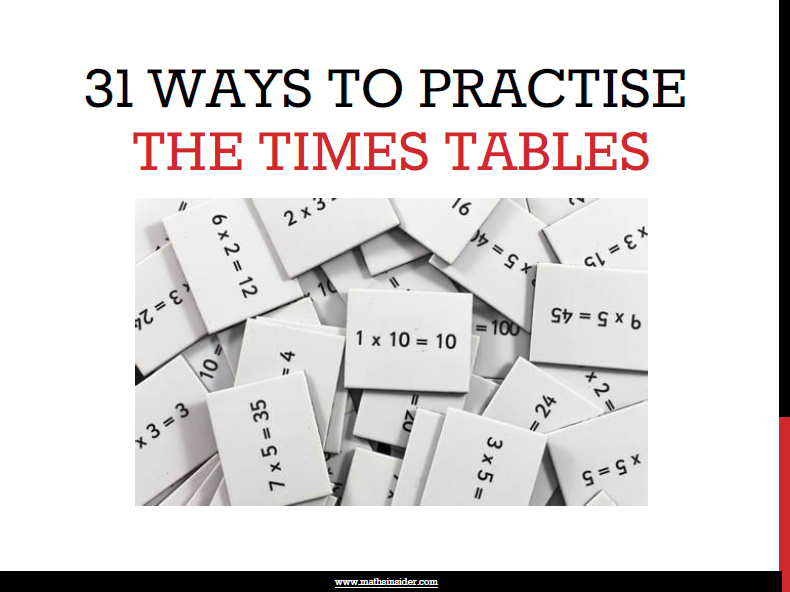 They are a great way to engage parents and children with maths. 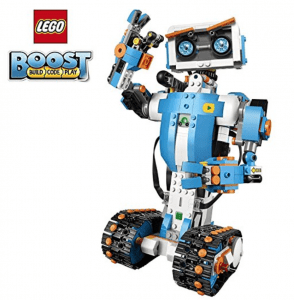 They have been developed by Mathematics in Education and Industry – a UK-based maths education charity, and details are available on our website. Great blog. 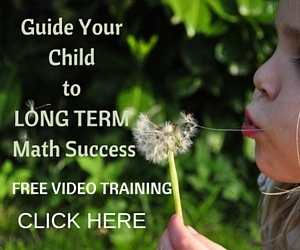 I completely agree on the approach and we should teach math with a simple, nibble and stress-free way. 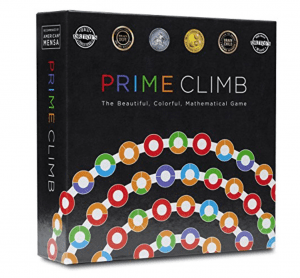 Practice, gamification and self confidence for the kids to help understand the concept. Thanks for sharing the good practices.